Tecno Camon C9 is a top-notch Android phone from Tecno mobile and it is a proud successor of the Tecno Camon C8 that was launched not quite long. This phone is a big time improved version of the C8 and the features will wow you. The C9 is equipped with bio-metric iris recognition sensor technology to scan and unlock the phone easily. It has a 64-bit Octa-core processor coupled with 2GB RAM to allow smooth running of apps (i would have expected more RAM though). In addition to that, the C9 also possess a 3000 mAh large battery which is definitely not bad for a phone of that category. 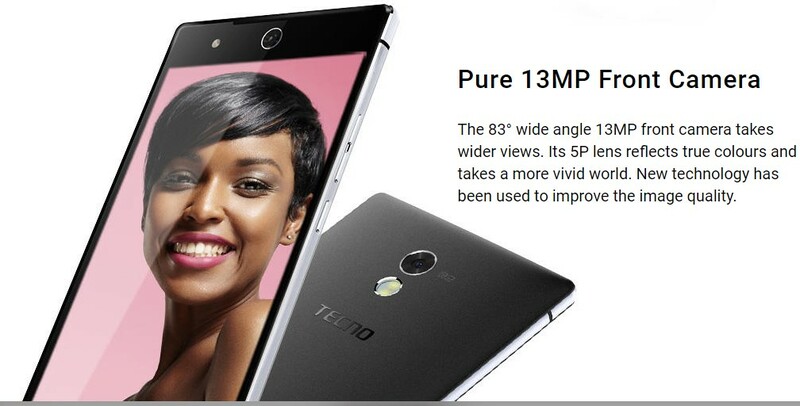 The Tecno Camon C9 is available between 45 - 55,000 Naira (depending on your location). You can buy the phone online through the online shops that's listed below or at any phone retail outlets in your area.